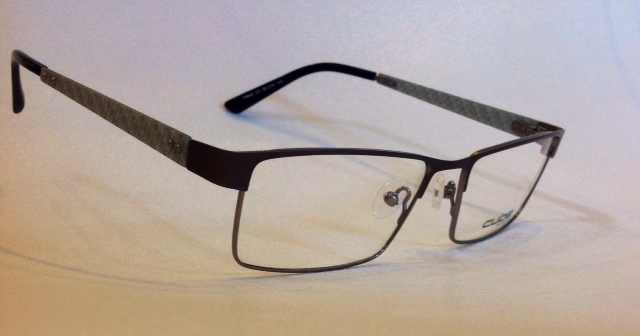 This Carbon frame from Cube Eyewear is lightweight and stylish. 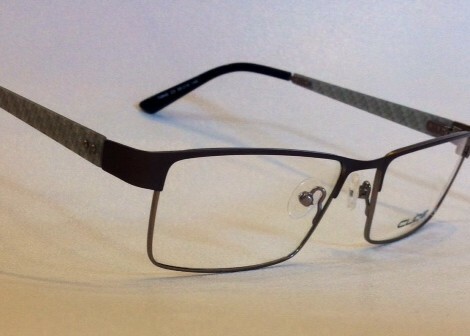 With a squared lens shape and carbon temples, the frame has a classic shape with a modern touch. A clear prescription lens makes it a fine pair of casual eyeglasses, and a Transition lens gives it a bit more versatility in the sun.